Sarah Hill has lived in the Dandenong Ranges area for her entire life. She is known as out there country girl but does not mind the hussle and bussle of the city life from time to time for something different. 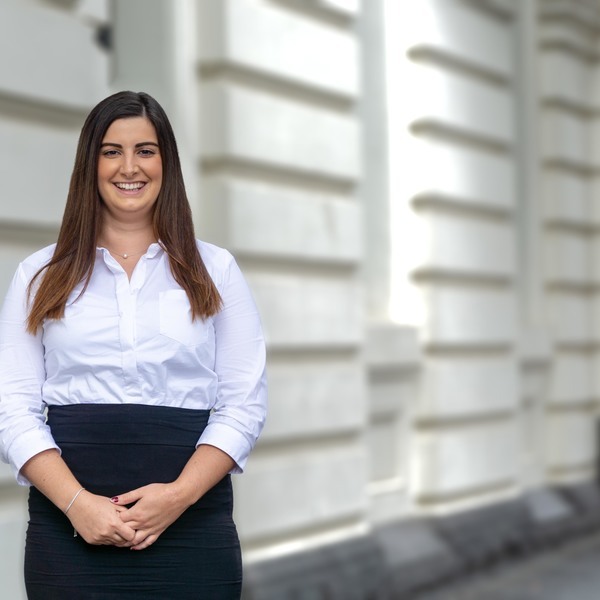 Sarah started out in an administration role for Property Managers before taking the leap into a Junior Property Manager role with her own small portfolio as well as doing administration work for other Property Managers. Recently, Sarah has taken a step back from being a Property Manager to focus on expanding her knowledge and experiences in the Property Management world. She know does the administration and is a personal assistant to her fellow colleagues. She is a friendly, honest, caring person who loves to chat to new people and form great bonds. In her spare time, she likes to take her dog out to the beach or park, go to the movies, dine out or just stay at home with her partner and watch movies.